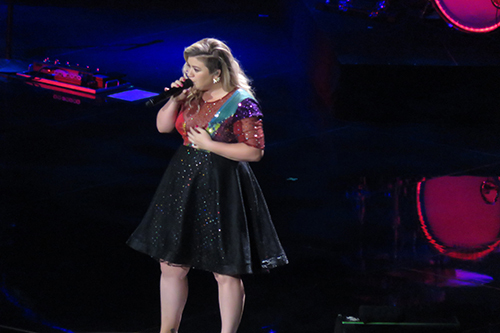 The Grammy award winning entertainer, Kelly Clarkson, is bringing her energetic and crowd pleasing tour to the Xcel Energy Center in St Paul. Kelly will be joined by Team Kelly’s first winner on the voice, Brynn Cartelli. Kelly has won the world over with her charming and hilarious personality ( as shown on the Voice) and her extraordinary vocals and on-stage presence. Richfield is only minutes away from the Xcel Energy Center. Book your stay now.